You must have spent years on building a successful dental practice, establishing a loyal customer base, an experienced and talented pool of dental staff and building a good local reputation. Now, when it is the time for you to retire and sell your practice, you must make a wise decision and be aware of the actual process involved in selling a dental practice. This is going to be one of the biggest decisions you’re going to make in your dental career and you have only one chance to get it done right! A successful dental transition is an involved process which includes complete evaluation, consultations and continuous communication between you, your dental broker and everyone involved in the process. Listed below are few essential things you must keep in mind if you are planning to sell a dental practice. 1) Get expert assistance: If you wish to get maximum return on investment on your dental practice, seek assistance from dental practice transition experts. Hiring dental practice brokers will help you reduce time and stress involved in selling a dental practice. A professional dental practice transition specialist will provide a comprehensive practice analysis, review market prices in your area and give you a list of possible practice buyers according to your requirements. 2) Identify Accurate Practice Value: As a seller of a dental practice, you deserve to know the exact value of your dental practice which you’ve been nurturing for years.Identify the accurate price value of your dental practice and know how to maintain its value until you are ready to sell it. Ensure that the price of the dental practice is not more than what the dental market will pay; otherwise there will be less chance of achieving a successful dental practice transition. You can then determine a price of your listing by seeking assistance from your dental broker. 3) Market your Dental Practice: After you are ready to sell your dental practice, you need to get people to look at your practice. For this, you need dental brokers to use various marketing websites to market your practice to potential buyers on the market. Typically, a dental practice broker will advertise your practice with just enough information needed to encourage buyer’s interest and at the same time maintain confidentiality of your practice. 4) Review Prospects & Respond to Queries: Picking a buyer dentist is only one step of selling a dental practice. There are different criteria (such as, will they qualify for financing, references on potential associates, etc) that have to be met for you to be sure that the prospect’s personality as well as their goals and objectives are a good match for the practice. After deciding if the buyer is a perfect match, proceed further by sending an offer to purchase the practice. 5) Secure Financing: Being a dental practice seller, you must make sure that the dental practice buyer begins the process of securing financing prior to signing the letter of intent. If you hire a dental practice broker, you will have various advantages of doing so. A dental practice broker will work with the buyer to prepare financial request, discuss everyone’s responsibilities during the process, and secure a financing commitment. 6) Putting Together Agreements & Completion: Before closing the dental practice, there are many small tasks which needs to be completed prior closing. This includes drafting paperwork and agreements for the transition and getting it reviewed by the dental practice valuation experts. After all this, everyone involved in the process of sale need to review the transition paperwork and sign all the documents related to the dental practice such as financial settlements, competition agreements, contracts, etc. The above steps can only be accomplished with the guidance of a specialist in dental practice transitions. 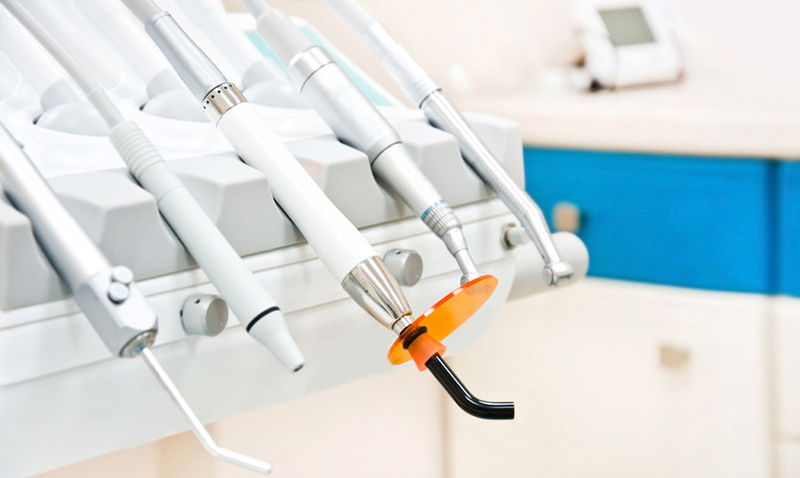 Henry Hemmen & Associates have wealth of knowledge and decades of experience in transitioning dental practices. For further information, please call (800) 745-1438 or send an email to [email protected]. Previous post: How to Buy a Dental Practice?